A perfect gift for your loved one, a 9ct 20" solid flat curb necklace. 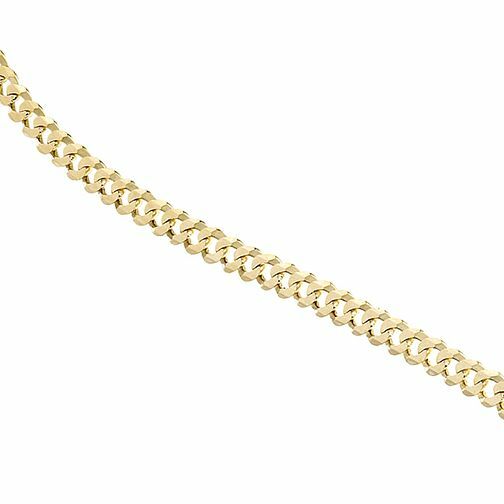 9ct Yellow Gold Flat Curb Necklace is rated 4.3 out of 5 by 4. Rated 5 out of 5 by Anonymous from Great product This chain is absolutely gorgeous, lovely length and sits beautifully. Looks lovely with the 9ct gold large crucifix.